Is it a chocolate ice cream cone dropped on the ground? OK no I think I get where you were going with it now. 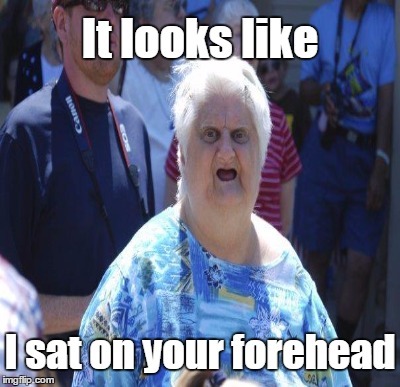 Omg that is making me LOL so hard rn.. Please submit that LMAO! You lick that, and I'm leaving this site for good. A certain part of the female anatomy. 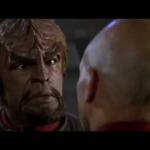 Worfs forehead looks like a va**na. Sounds good...I would probably try it. I've looked at this pic a billion times... what is is supposed to be? I've seen that website... while looking for comment material of course! Come on didn`t you learn the facts of life out in the streets like everyone else? Yes but we learned other slang. This adds to my vocabulary though. 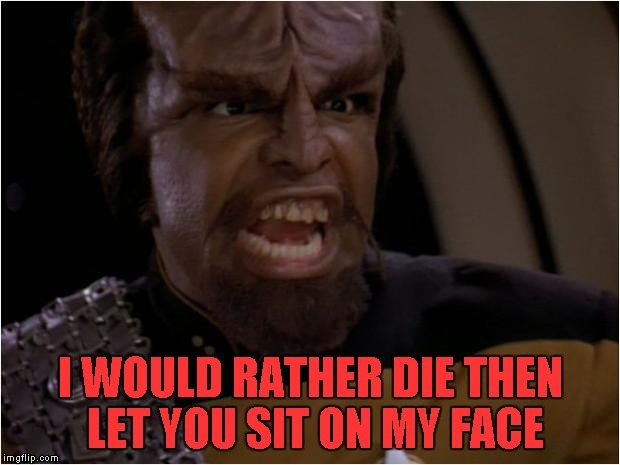 Worf, your nose is bleeding! 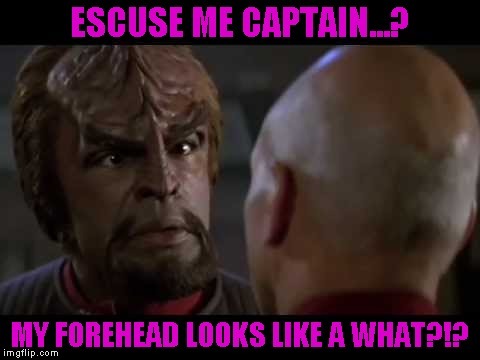 ESCUSE ME CAPTAIN...? MY FOREHEAD LOOKS LIKE A WHAT?! ?